Feb 18, 2017 - 10am–5pm. This annual event celebrates Riesling, one of the varietals for which our wine region is most celebrated. Each winery pairs favorite Rieslings with a delectable food offering – all in honor of the famed grape. Tickets: $20 advance/$25 day of event. When purchasing tickets, please select a starting point. We encourage groups to make sure all members of their entire group begins at the same winery starting point. After your initial stop, the path is yours to create! For a list of WOMP preferred transportation vendors click here. 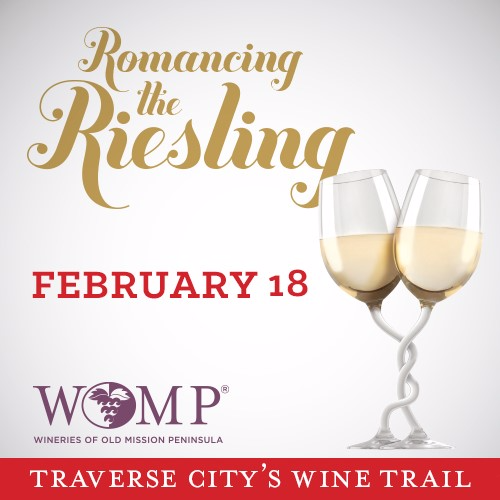 The Wineries of Old Mission Peninsula (WOMP) reserve the right to cancel any ticketed event. Ticket holders will be notified no later than 8:00am on the day of the scheduled event via e-mail address provided at the time of purchase. Notifications will also be posted via social media and www.wineriesofoldmission.com. In the unlikely event of a cancellation, WOMP will refund ticket prices in full less processing fees. Individual wineries reserve the right to remain open for normal business hours at their own discretion. While cancellations are unlikely, please use good judgment in inclement weather when traveling.  Wineries of Old Mission encourages responsible drinking.